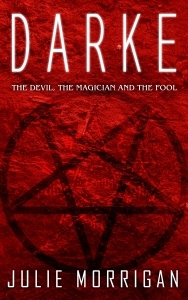 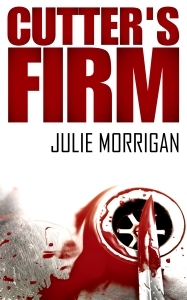 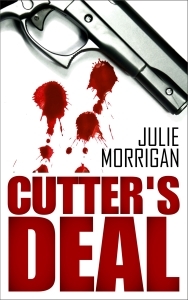 Julie Morrigan is the author of three acclaimed novels, and numerous novellas and short stories. 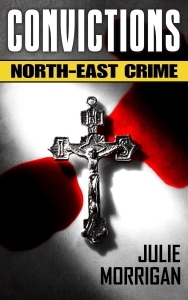 Best known for her gritty crime tales based in the north-east of England, her 2011 debut novel Convictions became an Amazon bestseller, and was selected as one of the top books of the year by both Grift Magazine and the Crime Fiction Lover website. 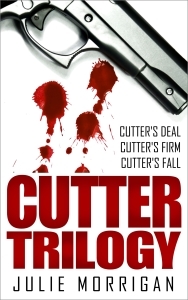 The Cutter Trilogy of north-east crime novellas is Julie’s most recent bestselling series, featuring the brutal exploits of vicious Sunderland gangster Gordon Cutter and his criminal firm. 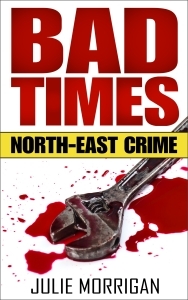 For fans of short stories, Bad Times: North-East Crime collects 32 of Julie’s shorter tales, many of which previously appeared in anthologies and magazines such as Bullet and Out of the Gutter. 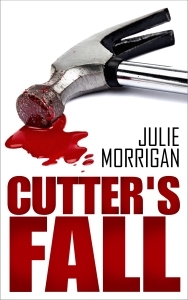 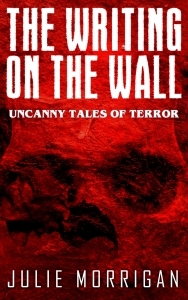 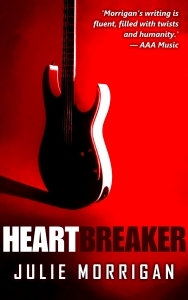 Julie's other works include the horror titles Darke and The Writing on the Wall, and the rock 'n' roll mystery novel Heartbreaker.